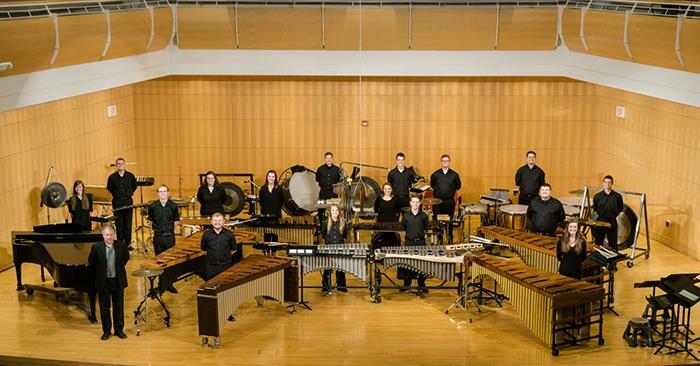 The Truman Concert Percussion Ensemble I, under the direction of Michael Bump, will perform their winter concert at 8 p.m. March 2 in the Ophelia Parrish Performance Hall. The program is a preview of their invitational showcase concert at the 10th annual Missouri Percussion Arts Festival, taking place at the Cowan Civic Center in Lebanon, Mo., March 3-4. In addition to the ensemble’s performance, several student members will be competing in the solo competition at the festival. More than 100 high school and college-level students from the Midwest will be competing with solo percussion performances. This concert will feature Truman’s solo representatives, as well as the ensemble. Admission is free. For more information, contact Bump at mbump@truman.edu or 660.785.4052. Truman’s annual Gold Medal Concert will take place at 8 p.m. March 4 in the Ophelia Parrish Performance Hall. Directed by Sam McClure, professor of music, the Symphony Orchestra will be joined by student soloists Darby Dachroeden, piano, Kaylee Hershberger, piano, and Donald Rabin, flute. A $5 donation is suggested for admission. The concert will open with “Rosamunde Overture D.644” by Franz Schubert, followed by “Piano Concerto No. 3 Op. 50” by Dmitri Kabalevsky, “Piano Concerto in G” by Maurice Ravel and “Concertino for Flute and Orchestra Op. 107” by Cecile Chaminade. The final two performances of the evening will be “Pohjola’s Daughter Op. 49” by Jean Sibelius followed by “Suite from ‘The Firebird’” by Igor Stravinsky. Truman’s forensic union had a successful weekend at the Missouri Association of Forensic Activities Championship Tournament hosted this year by the University of Central Missouri, Feb. 17-18. The team earned the Harold Lawson Debate Sweepstakes Award in the open division, making them the top debate team in Missouri. In addition to debate sweepstakes, the team took home numerous other individual awards and state titles. In individual events, sophomores Jared Roberts and Johnathan Christy each advanced to the final round of extemporaneous speaking, with Roberts earning sixth and Christy earning fifth. Roberts was also named top extemporaneous speaking novice in Missouri. In impromptu speaking, sophomore Jonathan Rogers earned eighth place, and freshman Austin Sopko earned third, making him the top Missouri novice in the event. Finally, senior Adrien Zambrano capped off his Missouri speech career by winning the state champion title in prose interpretation. 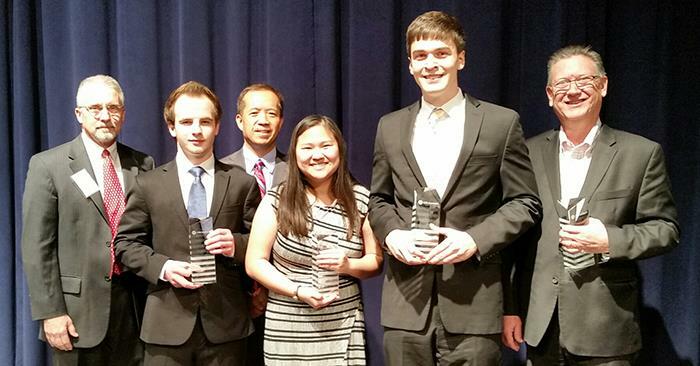 Truman forensics competed in two categories of debate, including parliamentary debate and Lincoln-Douglas debate. In the novice division of parliamentary debate, freshman Caleb Daniels was named sixth best speaker in the division. Roberts was fifth best speaker and freshman Luke Frogge was named third best speaker. Frogge was partnered with Roberts in the competition, and Daniels was partnered with freshman Noah Martin. Together, these four debaters swept through novice parliamentary debate and closed out the division, making them co-champions in Missouri. This is the fifth consecutive state championship for Truman in novice parliamentary debate. In the open division of parliamentary debate, Christy was named fifth best speaker. He and sophomore Tyler Behymer competed together in the division and advanced all the way to the final where they were named state champions in parliamentary debate. This is Christy’s second championship in the event, having won the novice division title last year. In Lincoln-Douglas debate, Daniels, Frogge and Roberts all advanced to semi-finals in the novice division. Based on preliminary round seeding, Daniels advanced over Roberts to the final while Frogge debated in the semi-final round and prevailed. As a result, Daniels and Frogge closed out the final round, making them co-champions in novice Lincoln-Douglas debate. Daniels was also named sixth best speaker in the event, Roberts was named fifth and Frogge took the top speaker award, his third state championship of the tournament. In open Lincoln-Douglas, Behymer advanced to the quarterfinal round. Christy advanced to the final round to successfully defend his state title, earning his second consecutive state championship in open Lincoln-Douglas debate. Christy was also named the best Missouri speaker in the event, his third state championship of the tournament. Members of the forensics team celebrate after competition, Feb. 18. Pictured, front row, left to right: Rebecca Walker, Nicolas Telep, Noah Martin, Caleb Daniels, Connor Stewart, Austin Sopko and Adrien Zambrano. Back row, left to right: Jonathan Rogers, Luke Frogge, Johnathan Christy, Tyler Behymer and Jared Roberts. With major renovations taking place at Stokes Stadium through late summer, May commencement will be moved to Pershing Arena. To accommodate the large number of spring graduates, as well as their families and friends, the University will conduct three commencement ceremonies, May 13. Tickets will not be required for any of the ceremonies. Questions may be directed to registrar@truman.edu or 660.785.4143. Dr. Slawomir Dobrzanski will perform in a visiting artist recital at 6 p.m. March 4 in Ophelia Parrish Performance Hall. 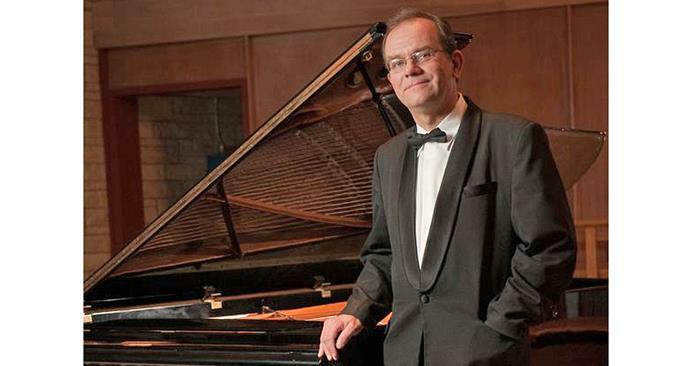 A versatile pianist with a broad repertoire, Dobrzanski frequently performs as soloist and chamber musician in Europe, South America, China and throughout the United States. He is a graduate of the Chopin Academy of Music in Warsaw, Poland, and the University of Connecticut, where he received the Doctor of Musical Arts degree in 2001. He also participated in summer courses in Switzerland and Poland. In 2013, Dobrzanski recorded a multi-disc album of the complete piano music by Szymanowska, released by the Acte Préalable label in Poland. He is also an author of the first English language biography of the acclaimed 19th century pianist and composer Maria Szymanowska, published in 2006 by the Figueroa Press and the University of Southern California. Dobrzanski currently he serves as professor of music at the School of Music, Theatre and Dance at Kansas State University, where he teaches piano performance, chamber music and piano literature. The visiting artist recital is sponsored by the Department of Music. The Truman team of Annali Cler, Anthony Hill and Shane Legatzke won the St. Louis Chartered Financial Analyst (CFA) Institute Research Challenge, Feb. 17. The team conducted equity research and a company analysis of Spire (formerly the Laclede Group). They prepared a written report that was reviewed and scored by a panel of five judges. 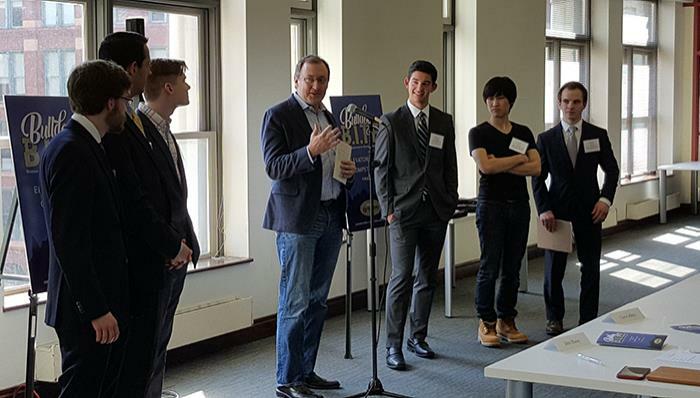 The team presented their findings, conclusions and recommendations before another panel of judges in a format that was divided into 10 minutes of presentation and 15 minutes of question and answer. 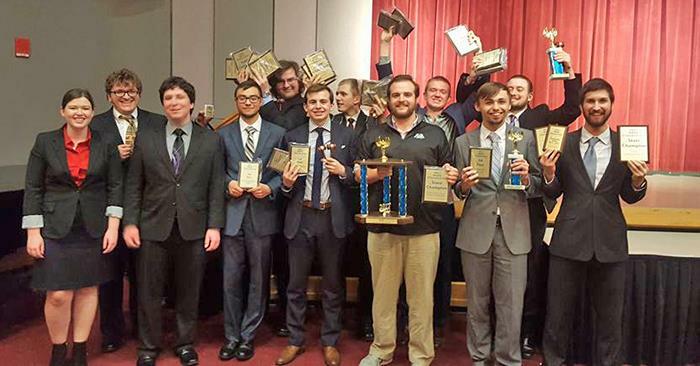 Other teams in the competition hailed from Lindenwood University, Saint Louis University, Southern Illinois University at Carbondale, the University of Missouri at St. Louis and Washington University. Cler, Hill and Legatzke, who are all members of the Bulldog Student Investment Fund (BSIF), will compete at the National CFA Institute Research Challenge in Seattle, Wash., in early April. Truman students won the CFA Institute Research Challenge, Feb. 17. Pictured, front row, left to right: Anthony Hill, Annali Cler, Shane Legatzke and faculty mentor Chuck Boughton. Back row, left to right: program co-chairs Michael Smith, CFA, and Dr. Nong Lin, CFA. The Department of Classical and Modern Language will host a screening of “Tale of Tales: A Feast for the Imagination,” at 8 p.m. March 8 in Magruder Hall 2001 and a guest lecture by Dr. Marino Forlino at 5 p.m. March 9 in Magruder Hall 2001. “Tale of Tales” is a highly acclaimed, English-language feature film by Italian director Matteo Garrone, starring Salma Hayek, Vincent Cassel, Toby Jones and John C. Reilly. The film consists of three gruesome and interconnected vignettes revolving around the darkest aspects of love and the extreme measures taken to find it. Inspiration for the film came from the 17th century collection of fairy tales by Neapolitan writer Giambattista Basile, entitled, “Lo cunto de li cunti overo lo trattenemiento de peccerille,” meaning “Tale of Tales,” or “Entertainment for the Little Ones.” Basile’s tales were an influential source for many well-known writers, including Charles Perrault, the Grimm brothers and Hans Christian Andersen. Heather Hayes is the director of Deaf Education Studies at Washington University in St. Louis. Washington University is home to a two-year graduate program in deaf education that will train teachers to work with children who are deaf or hard of hearing. The National Education Association invites anyone interested in the program or field of study to attend this presentation. Description: If you think graduate school might be in your future, join the CAE peer mentors as they discuss the preparation and application process required to get into a graduate program. Description: Have you started thinking, yet, about how you want to spend your summer break? While Netflix marathons and video games may sound appealing, they don’t do much to help you academically or professionally? The CAE peer mentors will present some great ideas for making the most out of your summer months. Barnett Hall 10 a.m.-12 p.m.
Click here to see the employers attending. “Building a Better Bayless” – Learn how the efforts of eight junior high teachers improved the entire district’s reputation, grew its leadership capacity and now inspire others to do the same. The Center for International Education Abroad and the Career Center will partner together to host an informative presentation at 4 p.m. Feb. 28 in Violette Hall 1436 on how students can effectively market their study abroad experience to graduate schools and future employers. For more information, contact the Center for International Education Abroad at ciea@truman.edu or 660.785.7466 or contact the Career Center at careers@truman.edu or 660.785.4353. 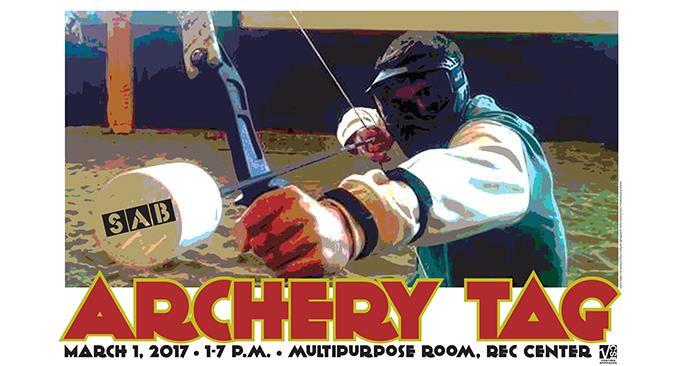 The Student Activities Board will sponsor archery tag from 1-7 p.m. March 1 in the Student Recreation Center Multipurpose Room. Archery tag is like dodge ball, but with bows and arrows instead of balls. Students can participate in teams, but individuals are welcome too. Sign up for 10-minutes slots can be done in advance at sab.truman.edu/archerytag, or students can show up the day of the event. This event is free with a student ID. The application period for Truman’s annual Lincoln contests in art, essay and oratory is now open. 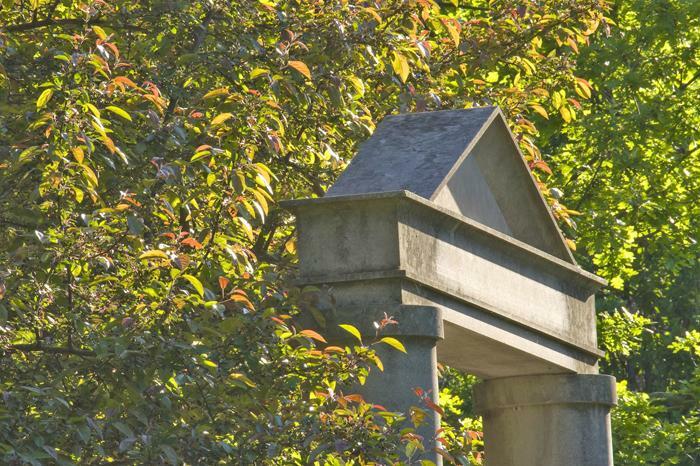 Alumni Fred and Ethel Schwengel established the Lincoln Contests in art, essay and oratory to pay tribute to Abraham Lincoln. This semester, Monica Barron will judge the essays, and Barry Poyner will judge the speeches and art. Interested students should submit a 1,000- to 1,500-word, three- to five-page essay in response to the prompt to Poyner, Barnett Hall 1110 by Feb. 28. Provide a list of works cited as appropriate. On a cover sheet, provide contact information and clearly indicate if entering the essay or oratorical contest, or both. Finalists in the Oratorical Contest will deliver their speeches before the National Communication Association Student Club later in the semester. Communication Club members will assist Poyner in judging. Essay and oratory prizes for first and second places will be $200 and $100, respectively. Art contest entries also should be submitted to Poyner by Feb. 28. Create a faux poster (11 inch x 17 inch) promoting a “live” presidential speech from Lincoln announcing the Emancipation Proclamation to the nation. What would this poster look like in today’s visual aesthetic, or how would it have looked in the 1860s? What message/concept in the design would speak to a broad audience or to a very targeted audience? Alternatively, create a faux poster on behalf of a social movement advancing or celebrating emancipation. 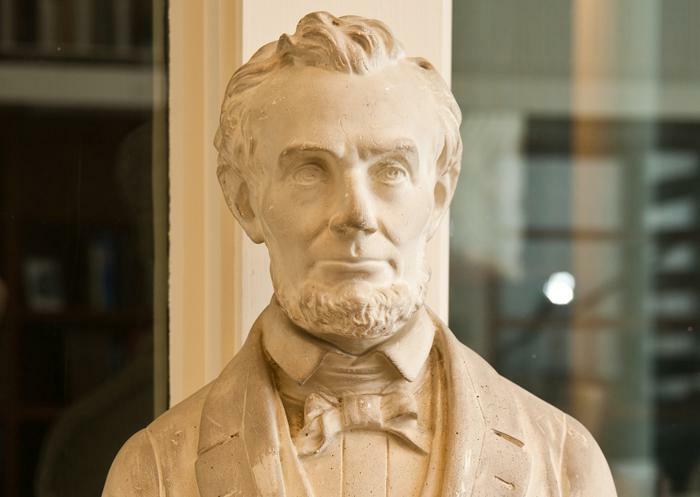 Winning art will be added to the Schwengel Lincoln Collection in Special Collections at Pickler Memorial Library. Art prizes for first and second places will be $200 and $100, respectively. 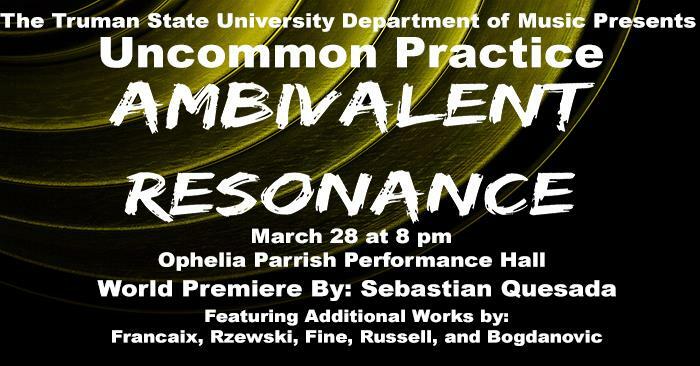 The Department of Music, in collaboration with the Department of Art and the University Art Gallery, will sponsor a concert by Uncommon Practice at 7 p.m. March 2 in the gallery. Uncommon Practice, with special guests Carter Datz, Brian Kubin and Jeffrey Seppala, will perform six pieces that reflect on the themes of the current exhibition on display in the University Art Gallery. The gallery is currently showing “Join, Buy, Save: World War I Posters on the Home Front” and “Arts Against the Great War” in honor of the centennial of World War I. 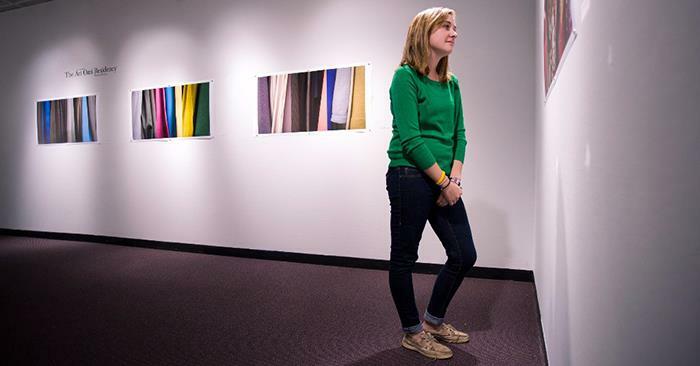 Throughout the months of February and March, the University Art Gallery has partnered with various departments to help explore the themes and impact of the war. Under the direction of Victor Marquez, Uncommon Practice will perform three pieces written during World War I and three pieces that reflect on some of the themes of the war composed by Bernstein, Donaldson, Ives, Messiaen and Novello, including the world premiere of “Your Loving Son, P.H.S. : I En Route To Get The Kaiser,” written by Marquez and featuring the voice of Datz with Kubin on the cello. Are you enthusiastic about your Truman experience? Do you want to be considered for participation in an upcoming photo or video shoot for use in promoting Truman? Then we want to hear from you. Complete the form at truman.edu/admission-casting-call and upload a candid photo by 5 p.m. March 6. Selections will be influenced by the University’s diverse marketing needs. Individuals will be contacted when photo and video opportunities arise. 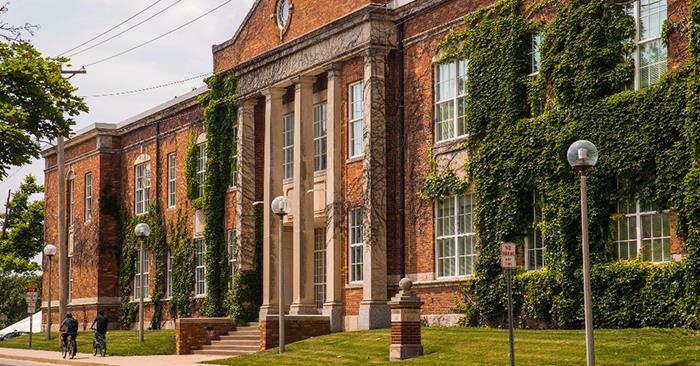 For questions, contact Dawn Howd, assistant director of admission, at dhowd@truman.edu or 660.785.4114. 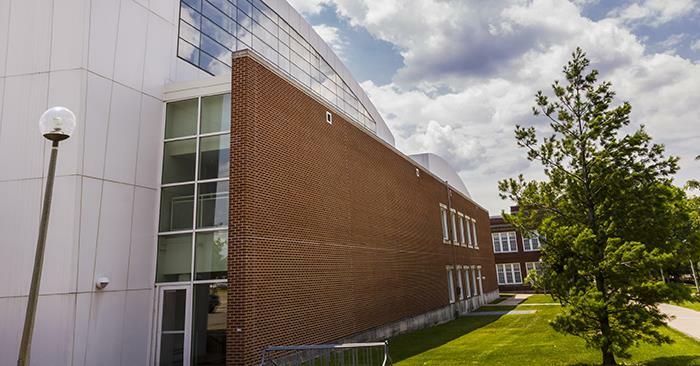 Every semester the Funds Allotment Council awards around $60,000 to Truman organizations to assist them in putting on events as well as competing athletically or academically. In past semesters FAC has provided funding for posters, travel expenses, equipment for club sports, campus dinners, honorarium expenses and much more. Organizations that need help with an event or competition can apply for up to $5,000 of funding. Applications are available at fac.truman.edu and are due by 5 p.m. March 3. For more information, email fac@truman.edu. 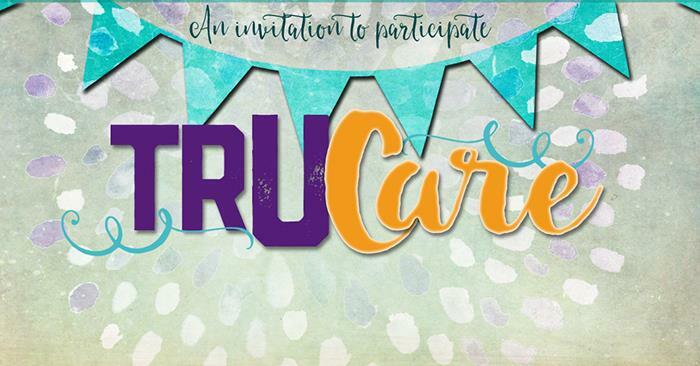 In a show of community solidarity and service, Truman’s annual Friends of the Gallery fundraiser will partner with the Kirksville Arts Association. 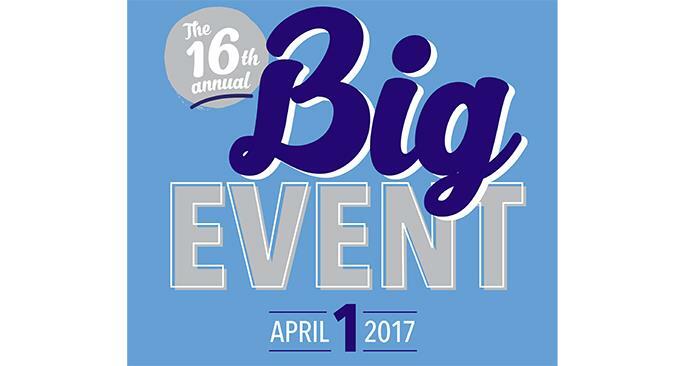 Donors attending the March 3 event will be invited to support the University Art Gallery, the Kirksville Arts Association, or both. The fundraiser will take place from 6:30-8:30 p.m. in Ophelia Parrish. The event will coincide with the last day of two Truman exhibitions focusing on the centennial of U.S. involvement in World War I. Donors will enjoy thematic food, beverages, music and good conversation during this 18th annual celebration. In the spirit of the occasion, and in aftermath of the fire that destroyed the Kirksville Arts Association, organizers set a theme of community service for the event. The suggested donation from the general public is $40 for this event, with a donation of $20 suggested for first responders, members and veterans of the armed forces, members of the Kirksville Arts Association and the Missouri and Southern Iowa Arts Guild (MOSI), and K-12 teachers. Those giving a full donation to the KAA can simply make one payment. A contribution to both organizations will require two separate donations. Both the University Art Gallery and the KAA will accept cash or check. 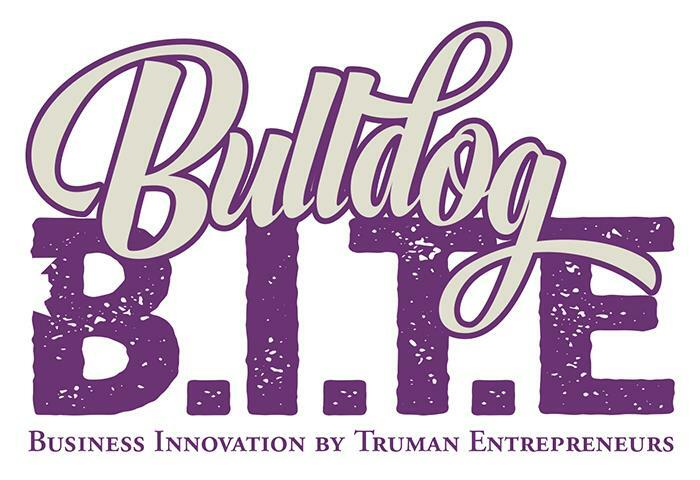 This semester, an elevator pitch contest named Bulldog B.I.T.E. could win aspiring entrepreneurs more than just bragging rights as the contest offers a top prize of $3,000. The Bulldog B.I.T.E. is sponsored by Villhard Growth Partners and Mastercard. On-campus promotion is provided by the Career Center. Beta Alpha Psi will host Volunteer Income Tax Assistance Program (VITA) sessions from 8 a.m.-3 p.m. March 4 and March 25 in Violette Hall 1424. Clients who come to VITA sessions should bring: social security cards for spouses and dependents; bank routing numbers and bank account numbers for direct deposit; wage and earning statements such as W-2, 1098T and 1099; and a copy of last year’s federal and state tax returns if available. For more information, visit bap.truman.edu/vita. 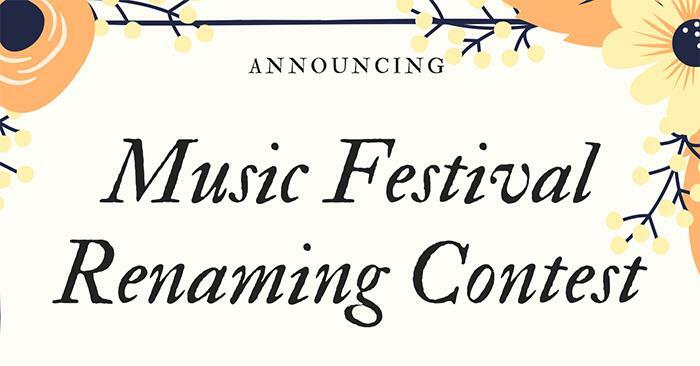 Sigma Alpha Iota’s Epsilon Pi chapter is seeking help in renaming its new music festival. Rewards include a prize and recognition at the finale concert. Entries can be submitted to musicfest.saiep@gmail.com or Sigma Alpha Iota, 100 E. Normal, Kirksville, MO 63501. Deadline for entry is March 10. The results will be announced March 24. 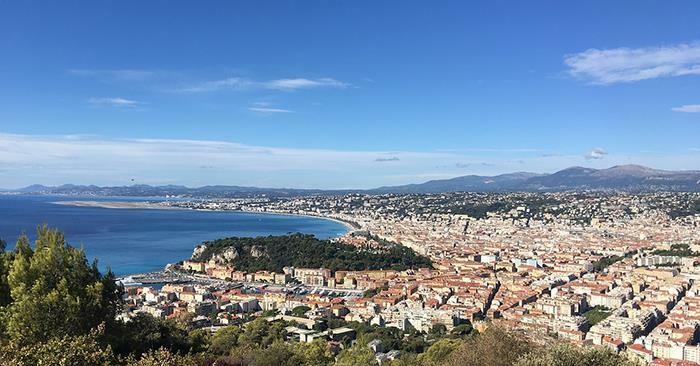 Truman students have the opportunity to study abroad during summer 2017 with IPAG Business School in Nice, France. Courses will run from June 26 until July 21 at a cost of €2,200. Discounts will be applied if five or more students apply from Truman. Participants will learn about business strategy, business ethics and corporate social responsibility. For more information visit ipag.fr/international/international-students/summer-courses-2, or stop by the Center for International Education and Study Abroad, located on the first floor of Grim Hall. In case of an emergency, call 9-1-1. To have an officer dispatched for a non-emergency, call 660.665.5621. Members of the Residence Hall Association (RHA) and National Residence Hall Honorary (NRHH) attended the MACURH Regional Business Conference in Mankato, Minn., Feb. 10-12. While at the conference, RHA and NRHH, as well as several university community members, were given awards for their outstanding achievements in the Midwest Region. Additionally, Truman was selected as the host site for the MACURH 2018 Regional Conference, which will take place in February 2018. 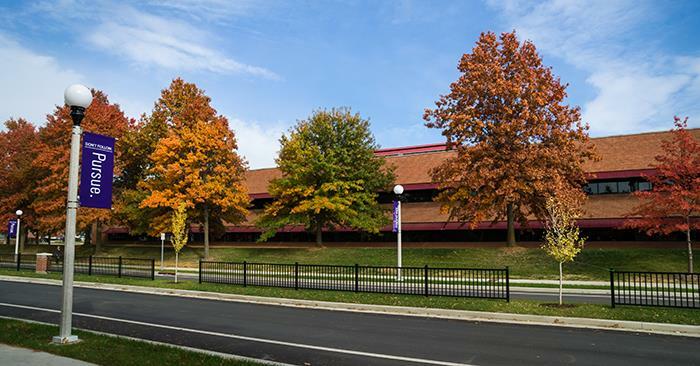 A committee of 20 students will be working over the course of the next year to plan this conference for a group of 200 college students from around the Midwest. 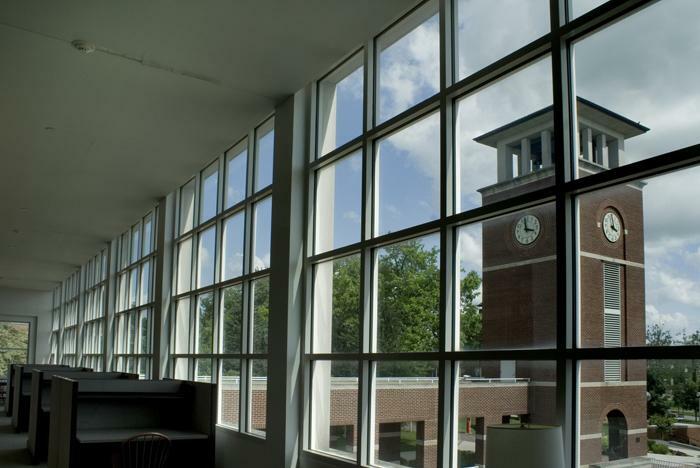 A full list of Truman award recipients can be found below. Truman conference attendees were: Bradford Peace, Rick Cazzato, Jr., Sarah Welsh, Cole Keiper, Rachel Snyder, Amber Vannoy, Erin Darr, Brody Aubry and Megan Swingle. 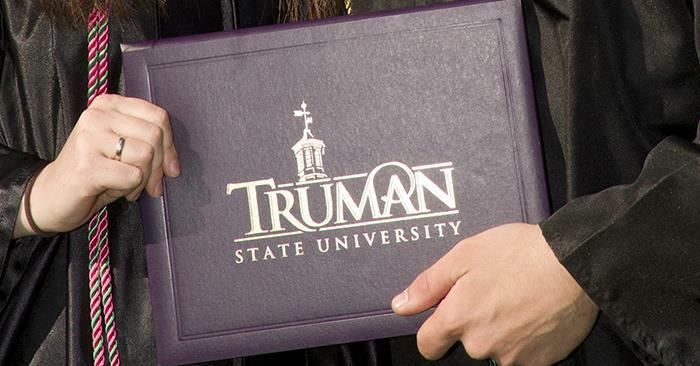 Truman State University Foundation scholarship applications for Truman students in 2017-18 are now available. Applications can be submitted and revised until the deadline of midnight, March 9. To apply, log in to TruView, go to the Student Tab, Student Finances, Scholarships, Foundation Scholarship Application. This is the primary application process for current students. The process is competitive. To learn more, click on Guidelines and Helpful Hints on the Foundation Scholarship application page on TruView. Foundation scholarships are available thanks to the generous private gifts of alumni and friends. Many scholarships and stipends are offered for a number of study abroad trips to locations in Spanish-speaking countries. These are available to current members of the Truman chapter of Sigma Delta Pi. Truman credit can be earned for participation in the Veritas program and for stipends ($2,000) used for study abroad through a Truman-sponsored program. Applications must be submitted to the faculty advisor of Truman’s Rho Rho chapter of Sigma Delta Pi. For more information go to sigmadeltapi.org/SAR.Undergraduate.Study.Abroad.Awards.html. Interested Truman students should contact the Center for International Education/Study Abroad at ciea@truman.edu. Summer 2017 and fall/academic year 2017-18 applications are both due by 11:59 p.m. March 7. 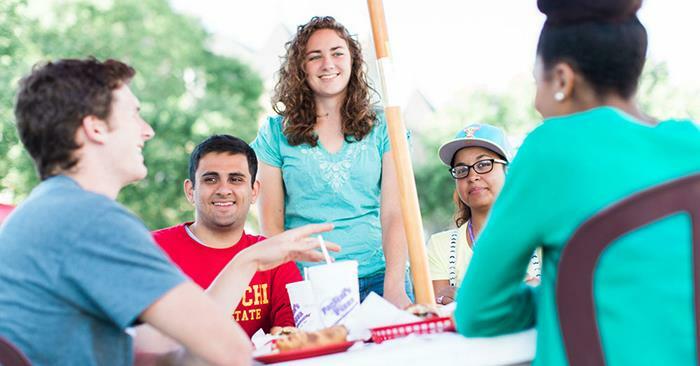 Rotary District 6040 Grant Scholarships are in the amount of $2,500 and can be used to fund one or two semesters of undergraduate or graduate study at an international institution. Applicants must submit the completed scholarship application by March 1 to a Rotary club in District 6040. The scholarship application must be submitted by the sponsoring club to the sub-committee chairperson by April 1. A list of clubs in Rotary District 6040 can be found at rotary.org/en/search/club-finder. The application period for the 2017 Tillman Scholars program is now open. Applications can be found online at pattillmanfoundation.org/apply. The program is open to active duty military, veterans and spouses pursuing a full-time bachelor’s, master’s or professional degree at a US-based accredited institution. 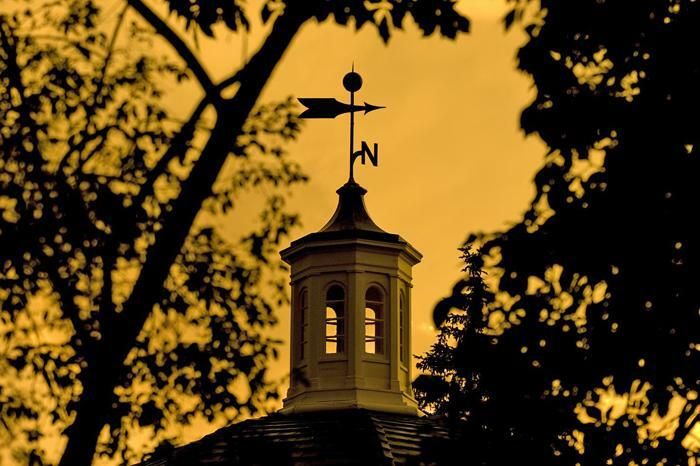 Tillman Scholars represent a rich and diverse set of backgrounds, experiences and ambitions. They exemplify strong leadership potential and a drive to make a positive impact locally, nationally and globally through their academic and career goals. Each individual scholarship award is based on the applicant’s unique financial need. The application will close at 11:59 p.m. PT, March 1. Competition for the Freeman-ASIA Awards for Undergraduate Study Abroad in East and Southeast Asia for summer 2017 is now open. The student application deadline is March 1, and the adviser certification deadline is March 7. Applications must be submitted by 5 p.m. Eastern on the day of the deadline. More information, including instructions on how to apply and the online application itself, can be found here. The travel/tech company, AllTheRooms, is now offering a $1,000 scholarship to students enrolled in, or have interest in participating in, Truman’s study abroad program. The scholarship will be awarded to the winning essay submission. For more information visit AllTheRooms Scholarship website.